Natural burial is a method of laying a body to rest in a manner which minimizes the impact on the environment. Traditional methods of burial, which include embalming and the use of metal caskets and vaults are not used in natural burial. Instead, the body is allowed to return to the earth naturally in a biodegradable casket or covering. Simple, flat grave markers are normally used. Natural burial can take place in dedicated natural burial preserves, in cemeteries with special natural sections, and on private land, complying with local laws. Burial preserves are maintained as natural prairie and forest areas, and not mowed and treated with chemicals. These areas are becoming more common throughout the country. 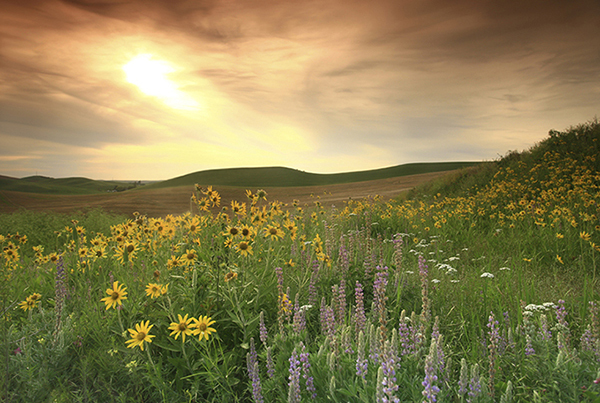 Click here to find the natural burial preserve nearest to you.